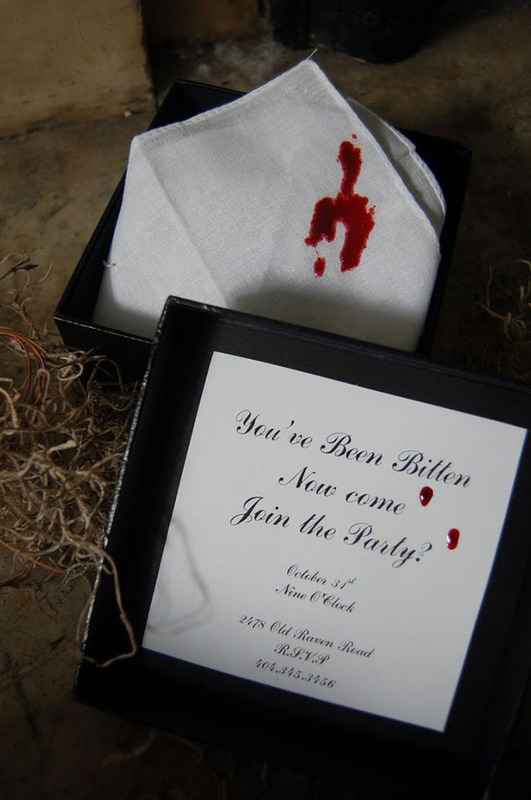 Happy Halloween week Lovelies! 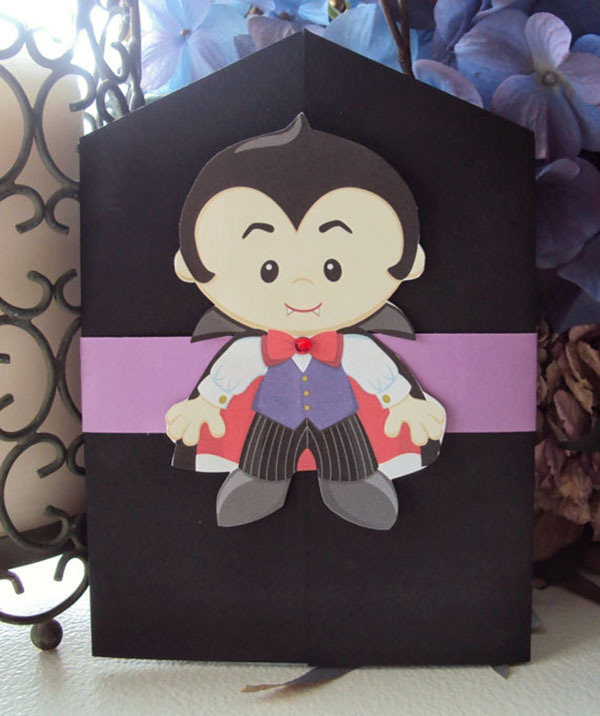 We have brought you ghost and pumpkins this month so far and this week is all about vampires! 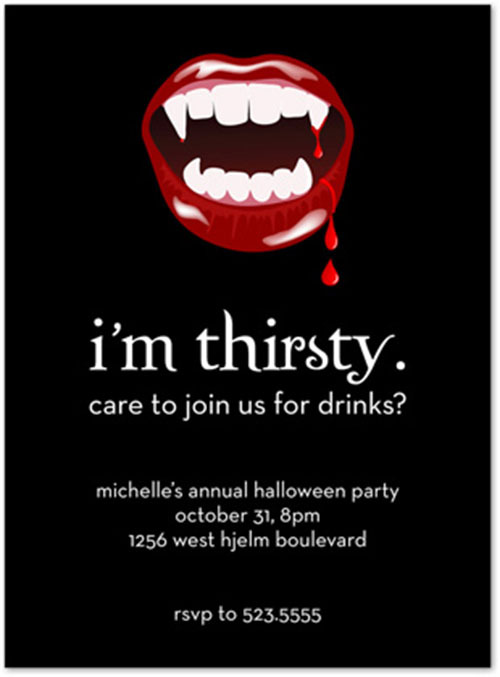 Because who isn’t THIRSTY or wanting a BITE during a party?! 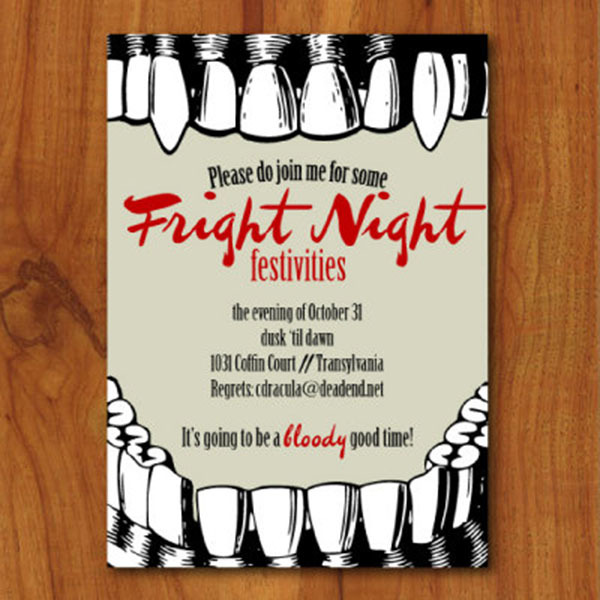 vampires themes can go anywhere from scary to sweet depending on what you do with them. 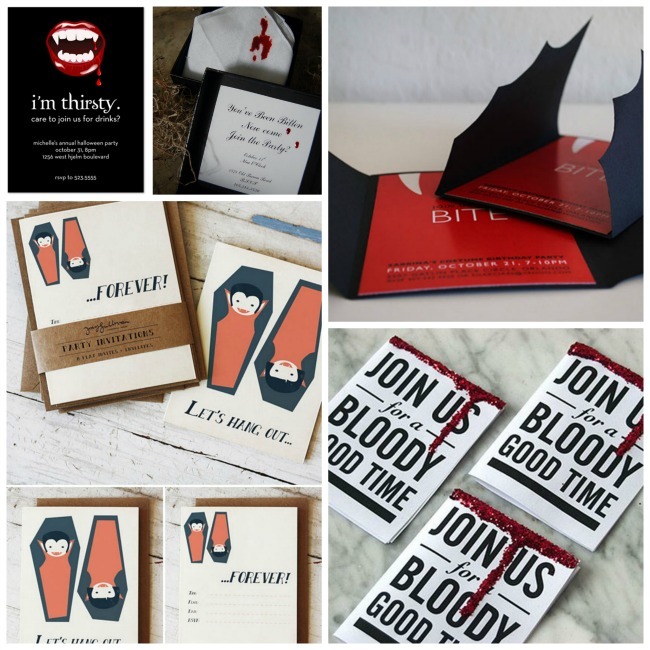 There are some really darling smiling vampires out there that are just too cute and on the contrary we have seen some spooky black and red vampire Halloween parties that are scary in a lovely way! 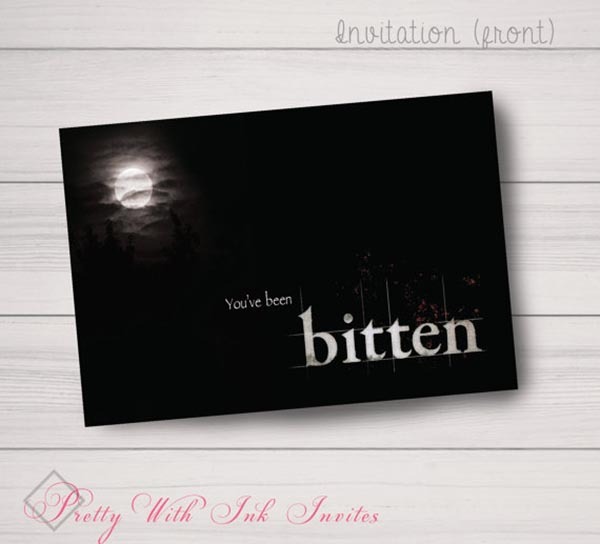 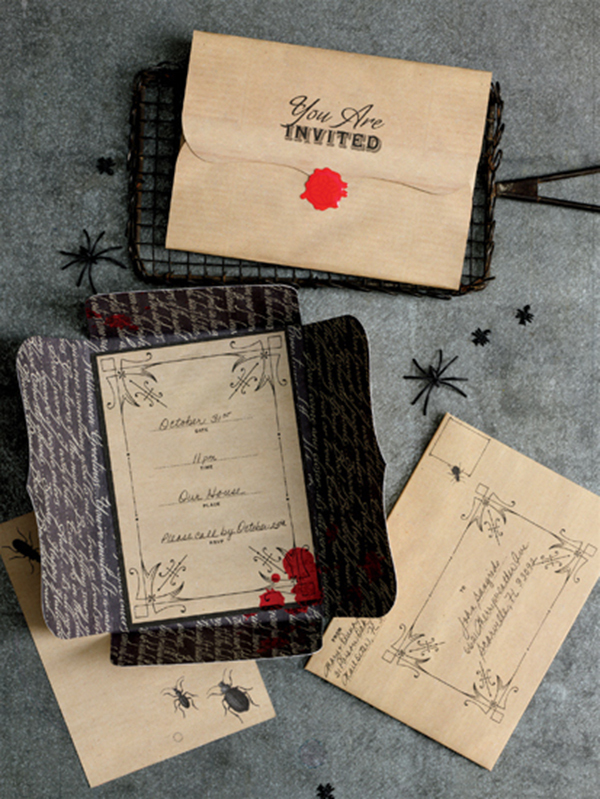 We are super excited to show you all of the spooktacular vampire looks you can do for Halloween starting with some extraordinary vampire invitations today! 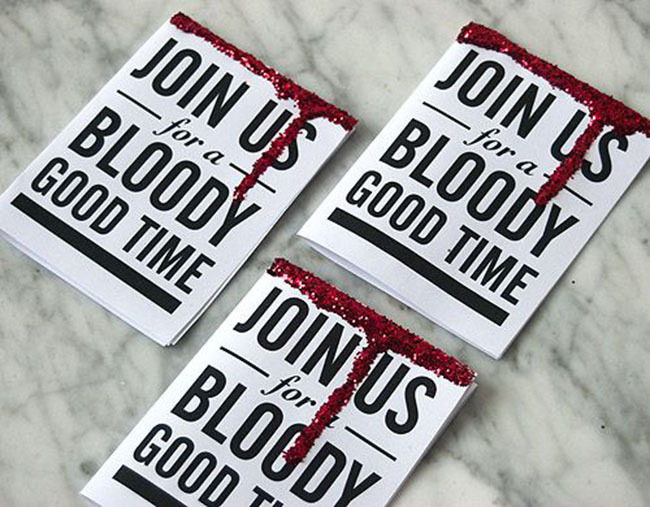 We are super excited to show you all of these invitations to BLOODY good time. 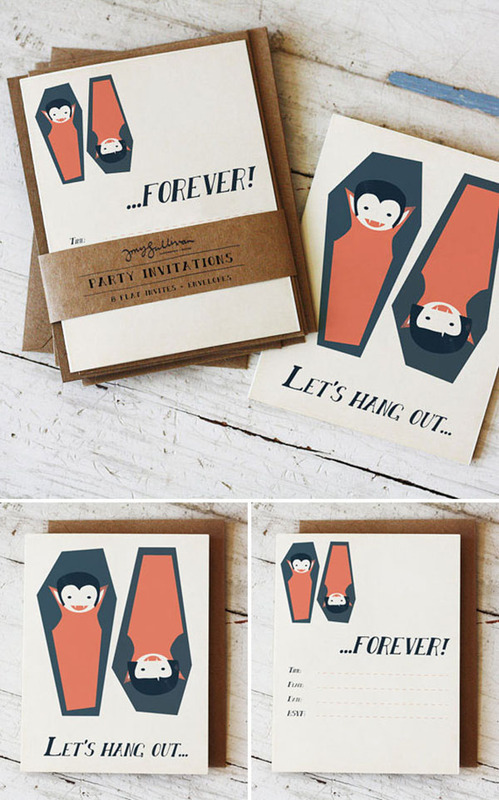 Each one is seriously lovely in its own way and this round up is definitely full of eye candy! 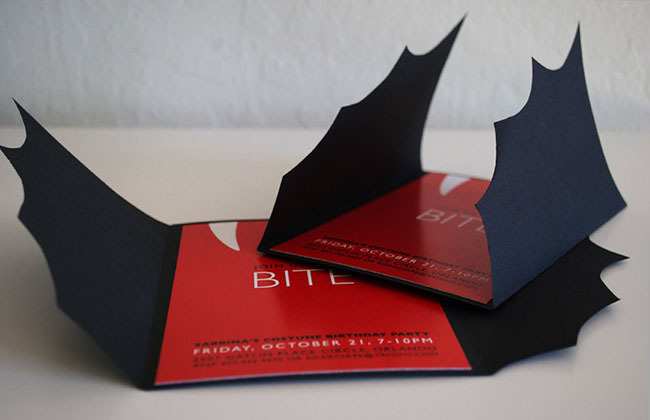 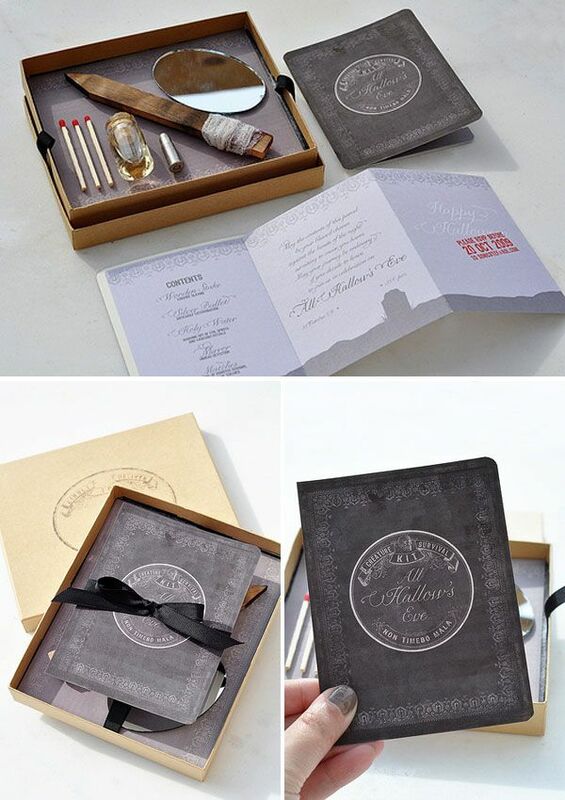 Let get to these vampire invitations!